Haiti was once able to feed its own people. Because of climate change, drought, corrupt land laws, and foreign intervention, Haiti now provides only 20% of its own food (rice) needs. OPODNE is writing a new narrative, building sustainable agricultural cooperatives – peanuts, bananas, chickens, peppers, goats, fish, sorghum, and vegetables – to feed their families and generate income. Each local community outlined plans to expand these cooperatives. Key to these plans are control of land needed to plant crops and money for irrigation equipment to make that land productive. * expand their catering; create 200 jobs for youth. In Mont Organise, leaders showed us the pepper cooperative that they quadrupled in size in two years using their own seed funding and profits. Using profits from peppers and their micro lending program, leaders purchased two goats to build a breeding program where female goats will be distributed to every member and male goats will be sold for income and to launch other initiatives. In the four villages around Mombin Crochu, hundreds of leaders shared their aspirations to move forward and establish a sorghum cooperative if the World Bank follows through on its financial commitment. 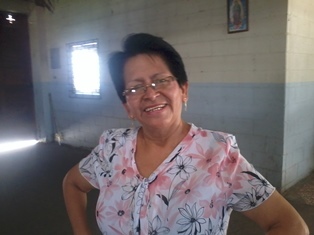 Women have established two cooperatives where more than 200 women share childcare and the opportunity to market produce and household goods financed through the micro lending program the Mombin cooperative operates. In Terrier Rouge, five Protestant pastors serve congregations with 200 to 1000 families. They shared their view on the needs in the Northeast – education, health, and agriculture. They are working with OPODNE staff to develop plans to launch agricultural cooperatives. Key to improved agricultural enterprise is access to land, irrigation and modern farming techniques. These proposed cooperatives could generate significant income and help move Northeast Haiti to food self-sufficiency. Catholic Bishop Alphonse Quesnel has secured title to two plots of government owned land for use by the church and for prison ministry. The Bishop has committed to assist OPODNE in securing land. He has also secured a commitment from a brewing company to purchase sorghum from OPODNE cooperatives. 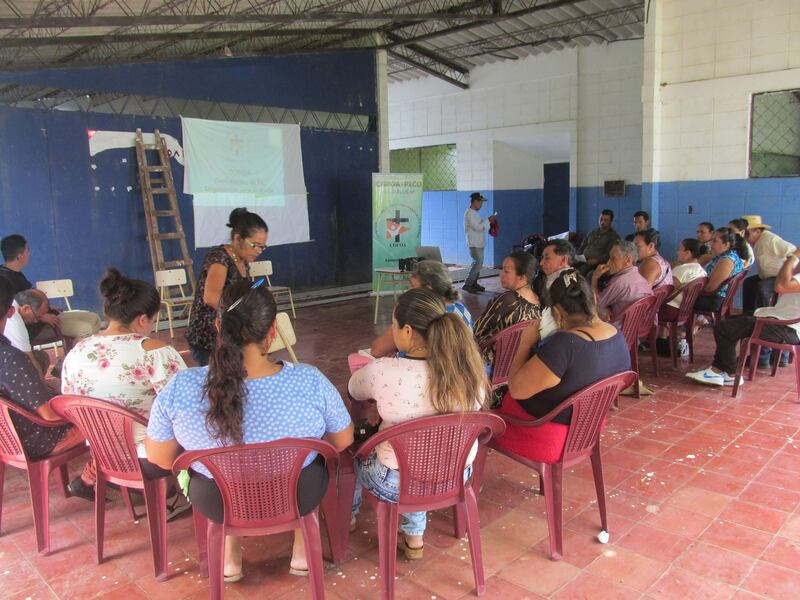 With small grants provided to OPODNE, local cooperatives have assembled land, purchased seeds, and organized labor to operate profitable cooperatives in seven of the eleven organized communities. 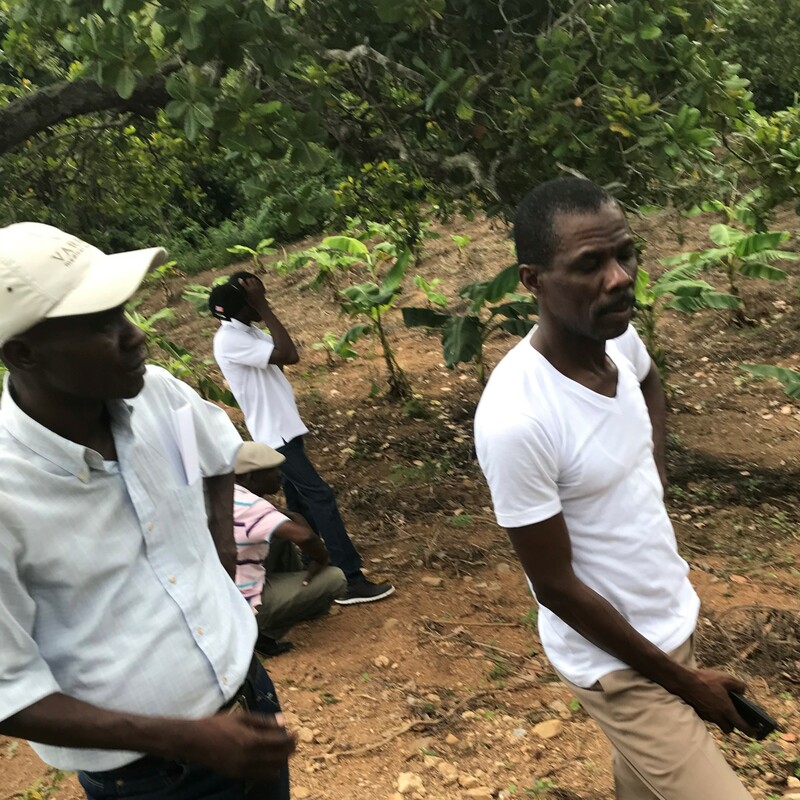 Similar to the political traditions they are following, OPODNE leaders are committed to the tradition of agricultural cooperatives that were formed after independence and after the election of Aristide. OPODNE leaders are working to build the political power needed to secure necessary public investment and land reform policies. 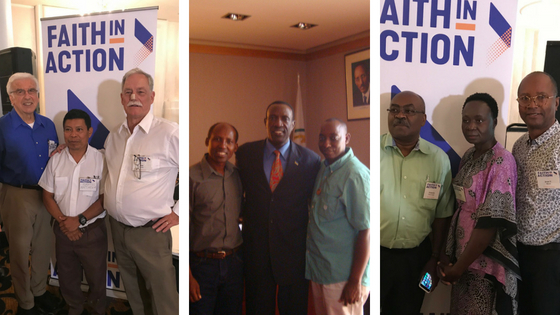 OPODNE seeks to raise $150,000 for leadership development and $150,000 for economic development to more firmly revitalize these pillars of Haitian democracy and economic equity. You can help by making a donation now.